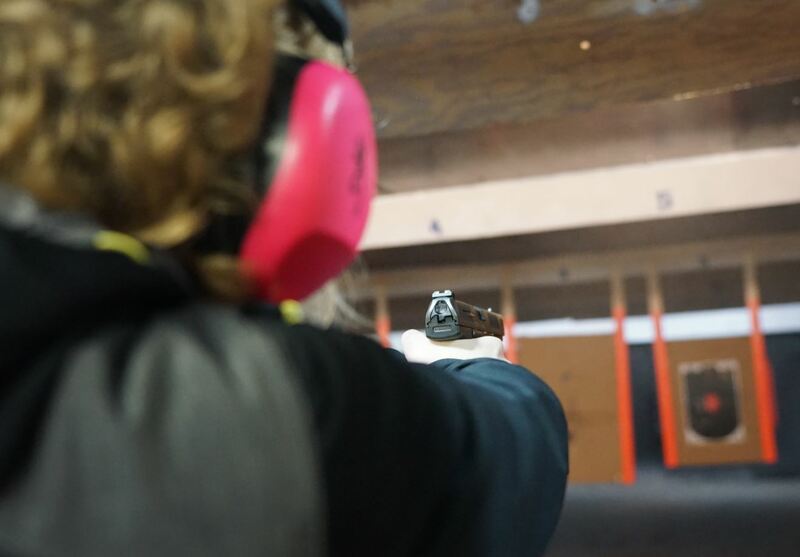 FICTION: It has been estimated that 40% of all firearms are sold in the United States by unlicensed people. FACT: This number was from a study conducted in the 1990s in which only 251 participants were surveyed on how they purchased their firearms. 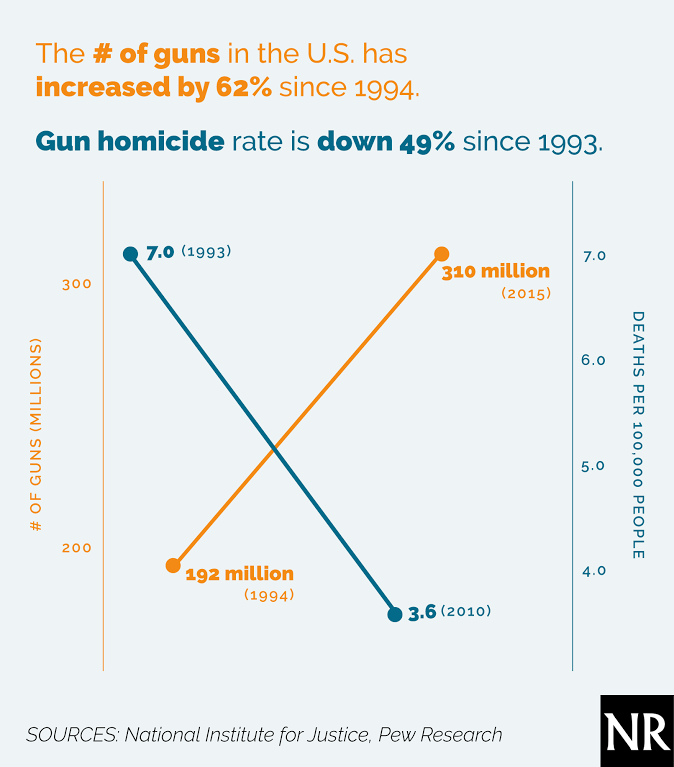 The 40% number is not a valid sample out of the estimated 90 MILLION gun owners. 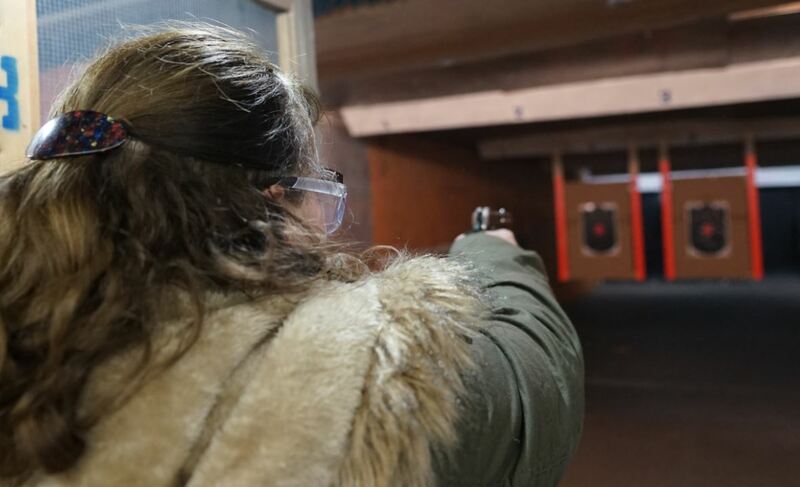 FICTION: Federal law requires federally licensed firearms dealers, but not unlicensed sellers of firearms, to, among other things, perform background checks on prospective firearm purchasers and maintain records of all firearm sales. FACT: You cannot sell firearms as an unlicensed dealer if that is your principal way of earning a living. 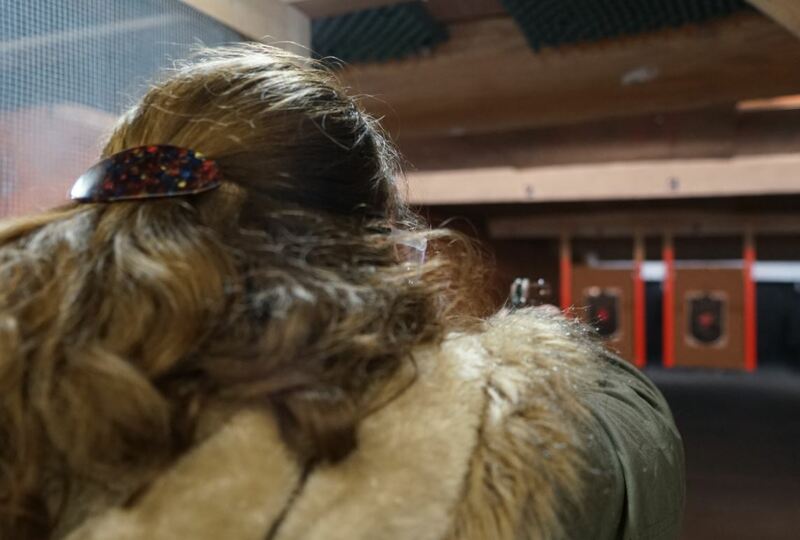 If a person sells or gives a firearm to a person they KNOW to be prohibited, they can face up to 10 years in federal prison. FICTION: Websites like Armslist.com have tens of thousands of guns for sale at a time and buyers or felons can easily avoid background checks by choosing to shop with unlicensed sellers. 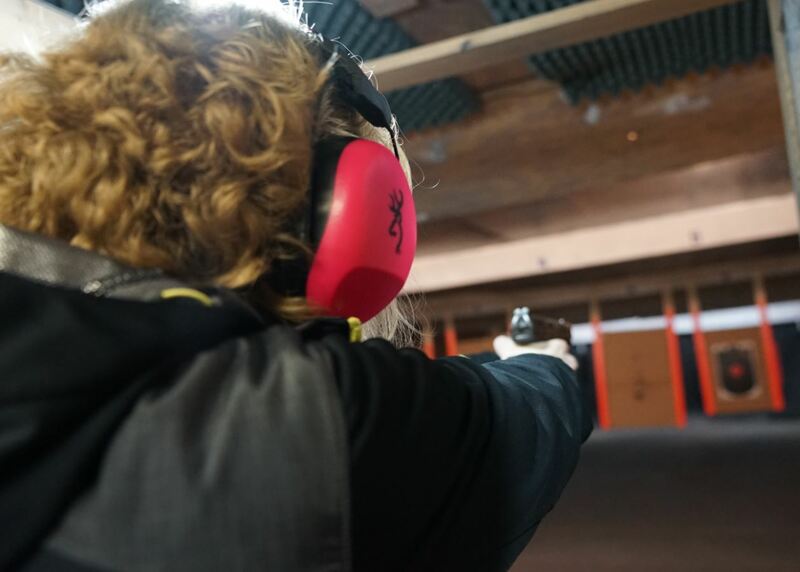 FACT: Any gun sold over the internet requires delivery to the buyer’s local FFL (Federal Firearms License) dealer who then performs a background check. If the buyer fails the NICS (National Instant Criminal Background System) check, the gun will not be transferred to the buyer. FICTION: An undercover investigation in 2011 revealed 62% of private online sellers are willing to sell a gun to someone who probably could not pass a background check. FACT: This study was only done in NY and included only 125 sellers. Of the 125 sellers, investigators only actually purchased 5 firearms. This study is not relevant. You can sell privately within state lines according to state law but must send any firearm to an FFL dealer if sold outside of the state. 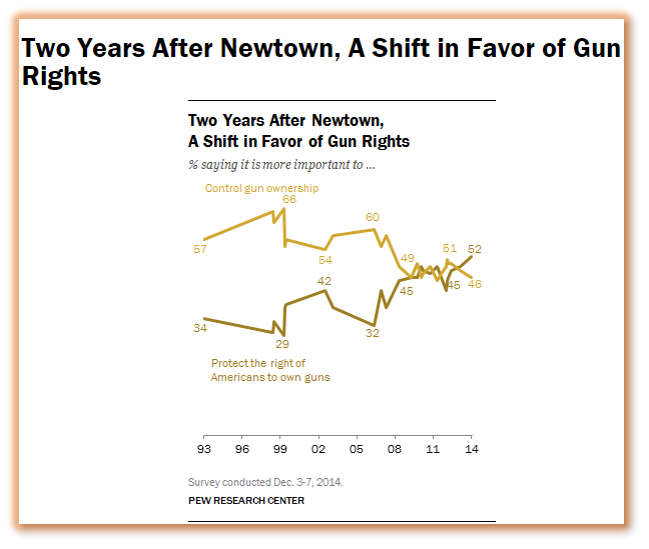 FICTION: 90% of all Americans support laws requiring background checks on all gun purchasers. It was a push poll. And at no point in time were the people taking the poll informed that Background Checks already exist. 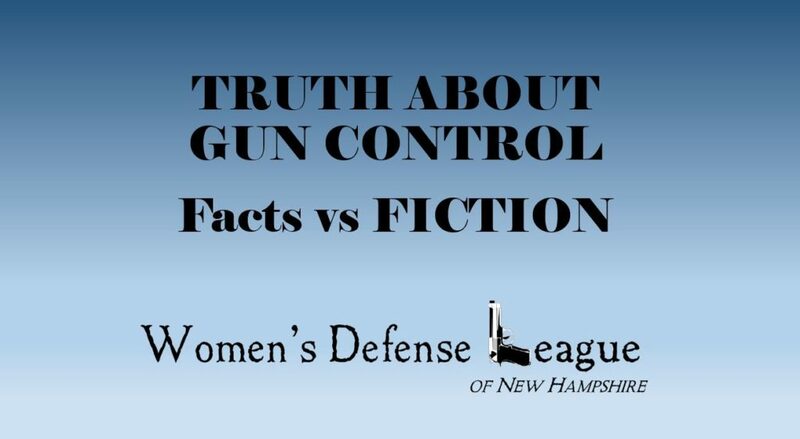 FICTION: 94% of New Hampshire residents support laws requiring background checks on all gun purchasers. FACT: THIS poll was taken of NH residents. Again at no time were people notified that background checks already exist. FICTION: Universal background checks reduce illegal trafficking and treat all transfers equally, whether the purchaser is at a gun shop, a gun show, or buying the gun from a seller he or she met online. 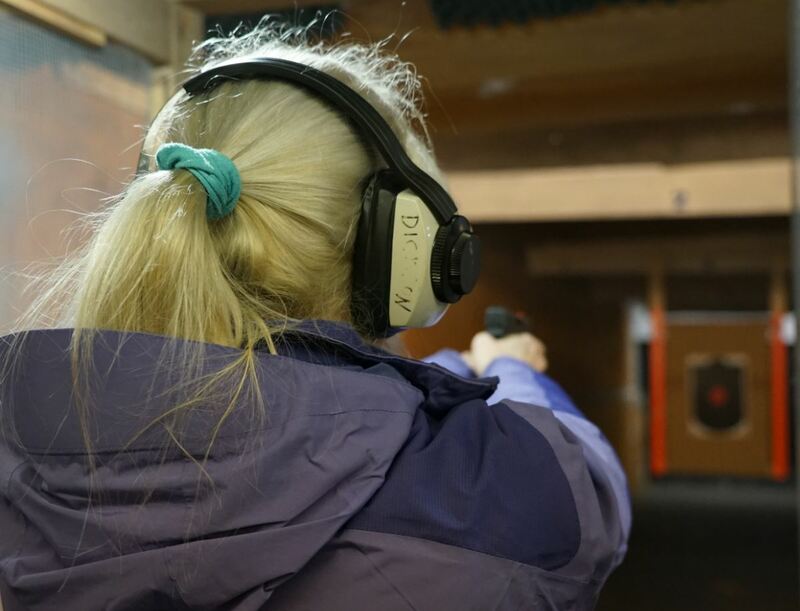 Universal background checks help ensure that all persons buying guns are legally eligible to do so. FACT: The entire country already has background checks. It is a violation of federal law to sell to a known prohibited person. Private sales make up a very small %. FICTION: States that require private sale background checks export 64 percent fewer crime guns to other states. 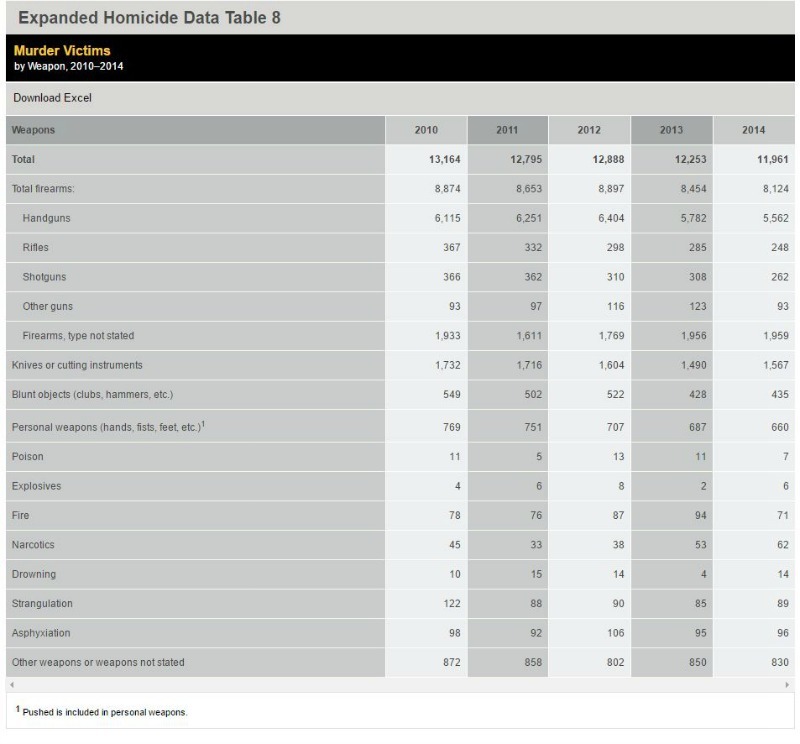 FACT: According to ATF Trace data, the majority of illegal guns used in crime are traced back to their state of origin. Even states that have extremely strict gun control laws. 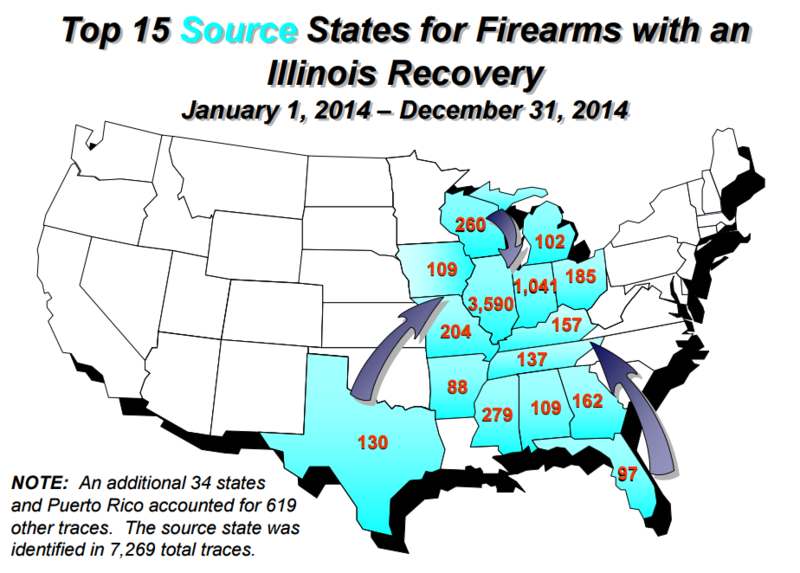 In the example below – 3,590 firearms used in crimes were traced right to the state they were originally purchased in, in this case – Illinois. FICTION: States with stricter gun control laws have less gun violence. 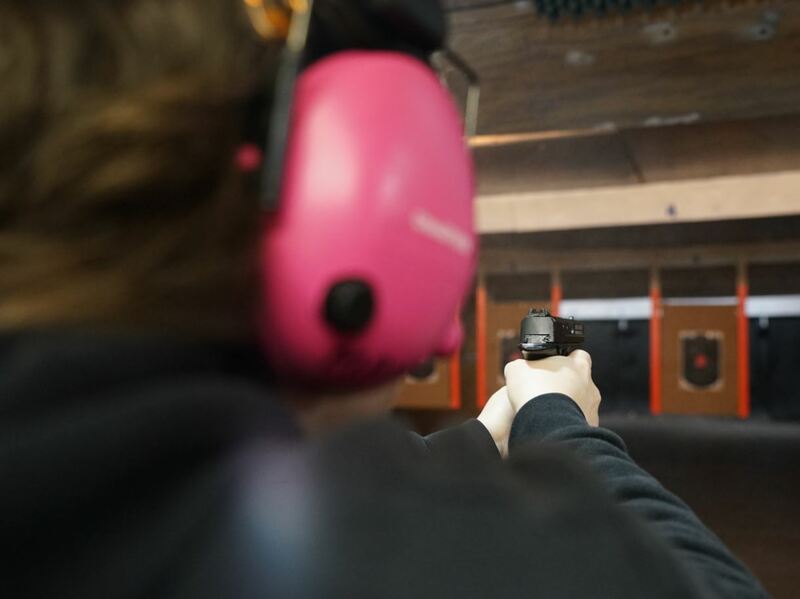 States with stricter gun control laws have less violent crime. *OECD name NH the #1 state with the Best Quality of Life. NH was named the ‘Safest Place on Planet Earth‘ by Pew Research. Like the majority of firearms sold in the United States, the AR-15 is semi-automatic. This means it fires one round each time the trigger is pulled, just like semi-automatic handguns. FICTION: AR-15s are dangerous weapons that people only buy ‘to do bad things’ and are used in mass shootings. FICTION: Republicans have stopped the CDC from conducting ALL research regarding gun violence. 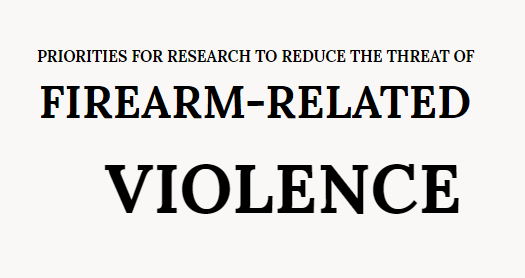 The reason the study isn’t talked about very often is that it didn’t actually fit into the gun control lobby’s narrative. But children are killed with guns!